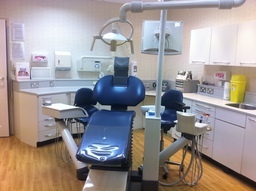 Quality, honest dentistry that will make you smile! We are an ethical, family-centred Private Dental Practice with a team of highly qualified, friendly, caring professionals with a passion for dentistry. We are here to help you feel comfortable and cared for in a calm and relaxing environment.